The designs of Swedish designer Johan Lindstén are juxtaposed against traditional materials and more interestingly, a question or thought that evolves into a sleek, modern product. 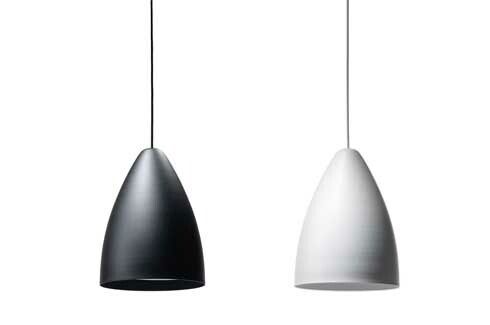 What is it about the Nordic air that consistently produces some of the best product designers on the planet? 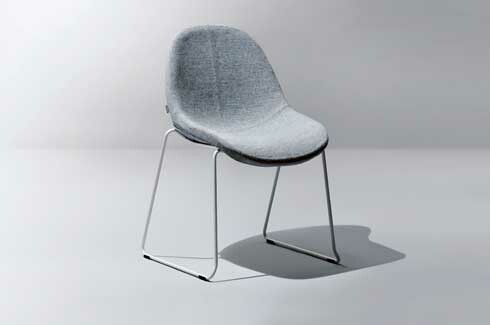 From fashion to furniture, Scandinavian designers continue to make their mark with new and innovative ideas. 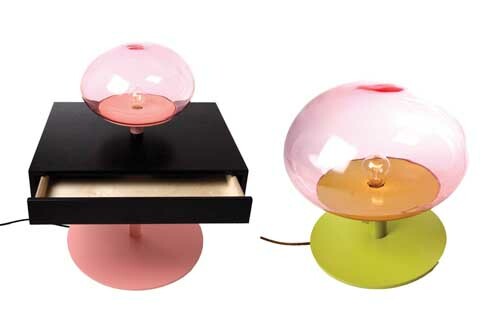 Swedish designer Johan Lindstén is one such designer who is creating waves with his designs for furniture and lighting. 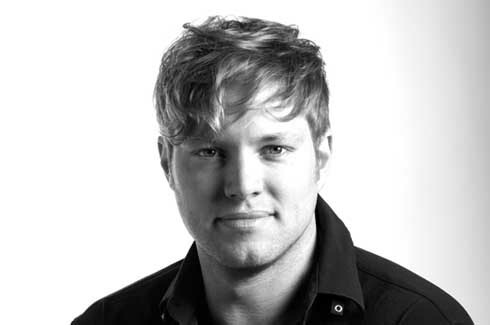 Born in 1981, Johan established his own studio – Lindstén Form Studio- in 2008. 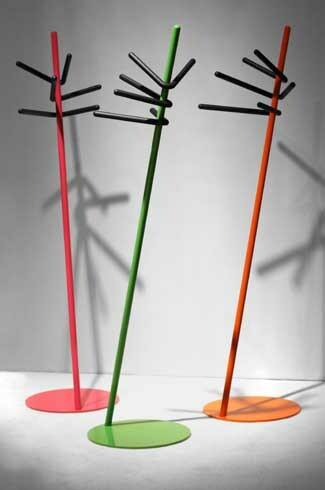 His unique designs have found a home with international design houses including Cappellini and FontanaArte. Johan’s designs often originate with questions – and the answers show up in the form of quirky, yet eminently useful objects. 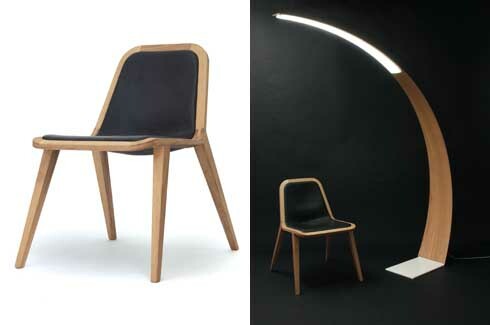 One of his earliest designs is ‘The Oak Concept’ consisting of a wooden chair and lamp. This grew out of the question “Why aren’t there any good looking lamps in wood?” To prove that it was possible to create elegant lamps made out of wood, Johan designed this arching lamp with the “thinnest LED lamp in oak”. Accompanying the lamp is “a cocky modern chair” in wood. Similarly, the Level table and lamp and the Meltdown lamps were inspired by a trip to Japan, shortly after the Fukushima nuclear disaster. Reflecting on that awful event, Johan asked the question, “Would an actual meltdown happen, and what would the impact be?” The Level lamps are built into table-tops with the bulbs appearing to be melting down into the table-top. 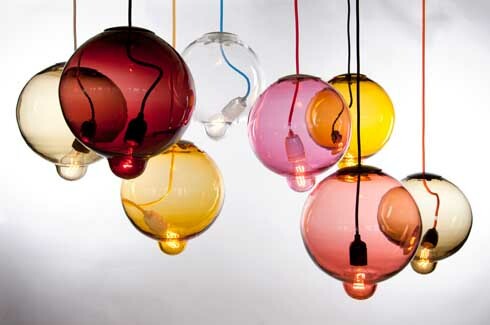 The Meltdown lamps are globes of hand-blown colourful glass, with the bulbs pooling into the glass and coming out the other side as if the glass had melted. The Gravity lamp is Johan’s interpretation of “the relationship between the moon and the earth where the moon is the light source that is constantly drawn towards the earth’s surface but never reaches.” The almost-two metre high white floor lamp has a red cable and ends in a flat base making it a great minimalistic statement with an incongruous touch of colour. Johan’s designs for furniture are equally noteworthy. 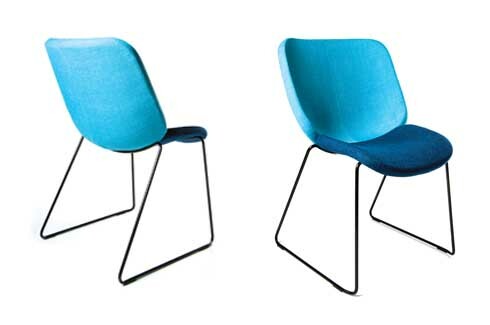 The beautiful Dresscode chair has a “slightly over-sized back” that allows for long periods of sitting, thanks to its ergonomic design. The elegant colours and textures of the upholstery means that it can be customised to suit individual preferences, hence the name. The Code chair follows from Dresscode with a similar form but pared down to be perhaps more suitable to a corporate environment. 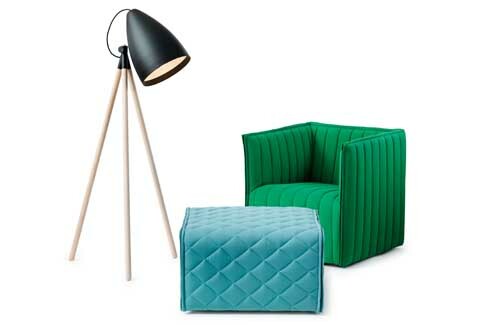 The variations in upholstery, however, keep the playful spirit of the design alive. 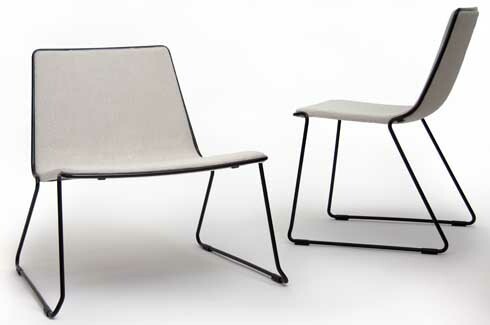 Another playful chair is the ‘Speed’, a collection of stackable chairs and lounge seats. 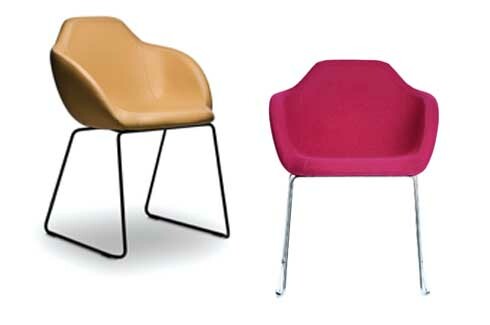 The colourful chair legs form the focal point of the chairs with a contrasting body for maximum effect. Stacking the chairs creates an interesting geometric pattern that may make you want to leave them stacked! 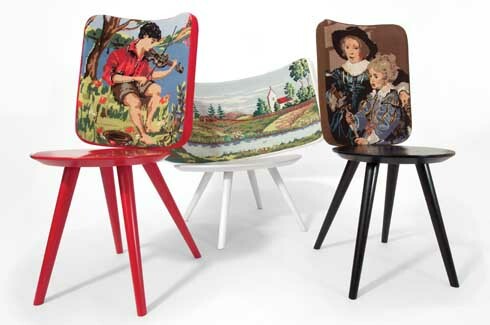 One of Johan’s more innovative yet traditional designs is the limited-edition Embroidery Chair, which are contemporary chairs with backrests embroidered with country scenes. 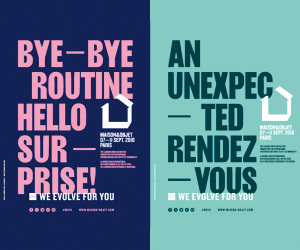 Johan sees his designs as “an opportunity to influence people’s state of mind by making our surrounding environment more beautiful and joyful.” His simple and elegant designs evoke an emotional response and the unexpected and thoughtful details make his products something to look forward to and cherish.